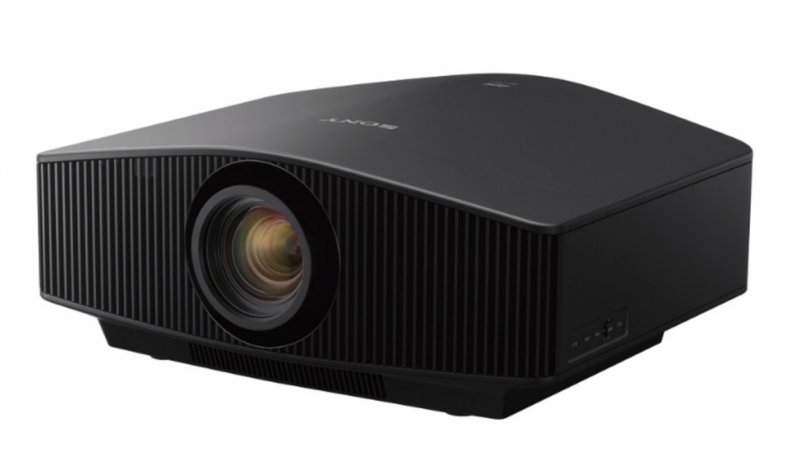 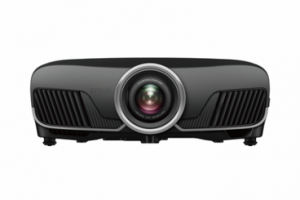 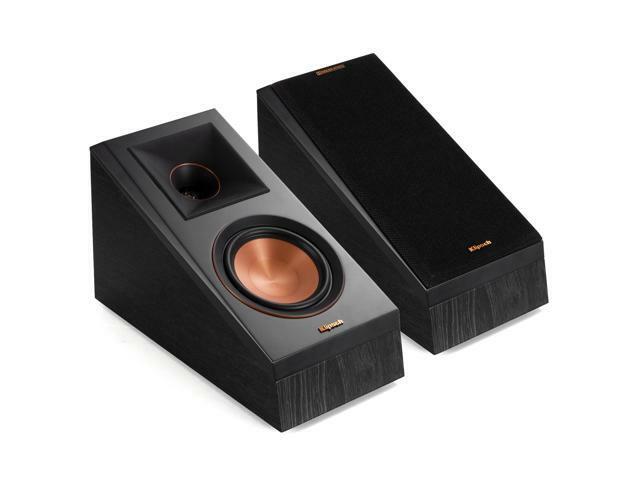 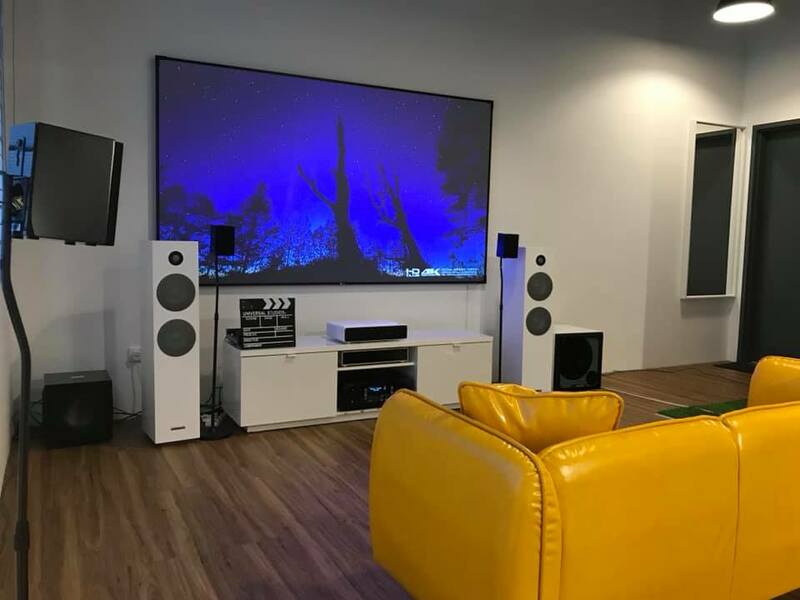 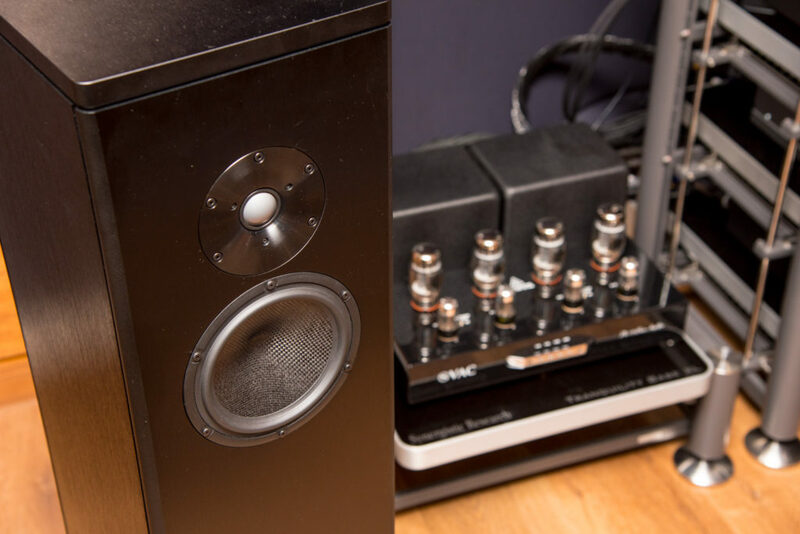 Remember Tan Chung Wei, the owner of Sound Fusion in Kuching who turned the performance of home theatre up a few notches at last year’s Kuala Lumpur International AV Show at the Movee Space room? 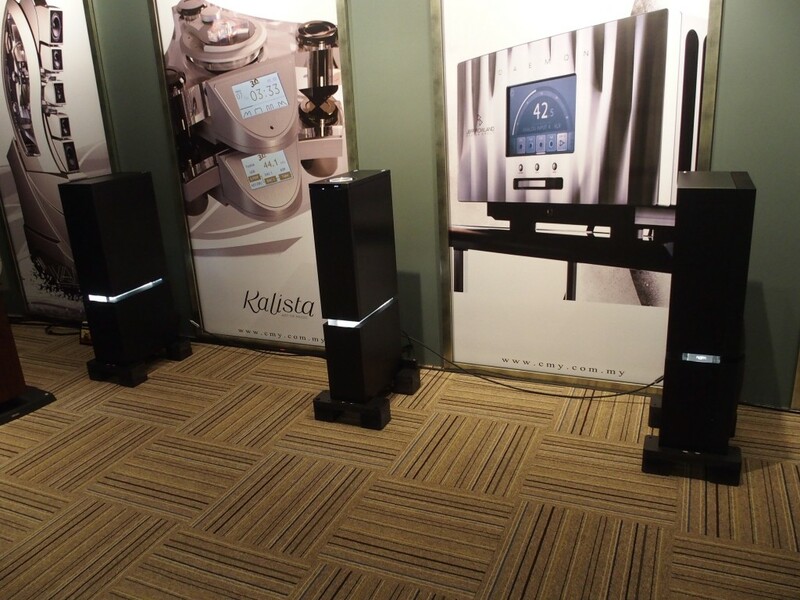 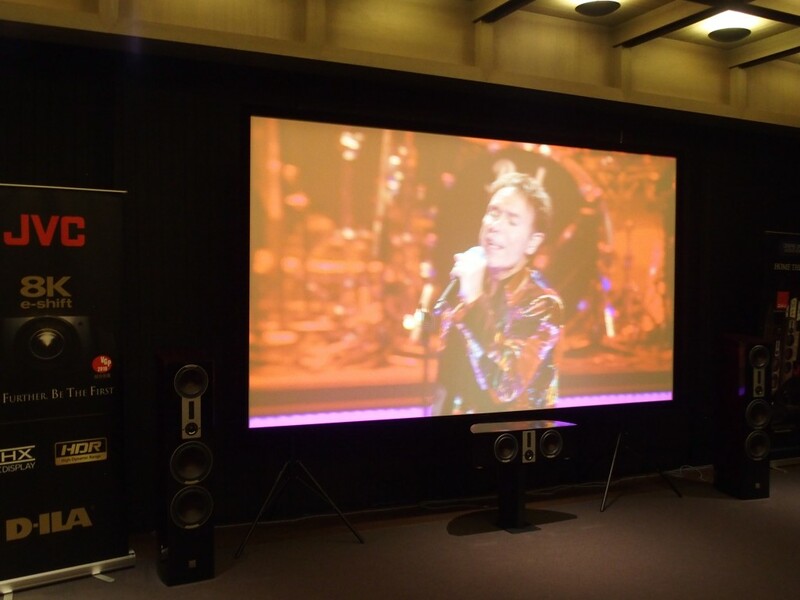 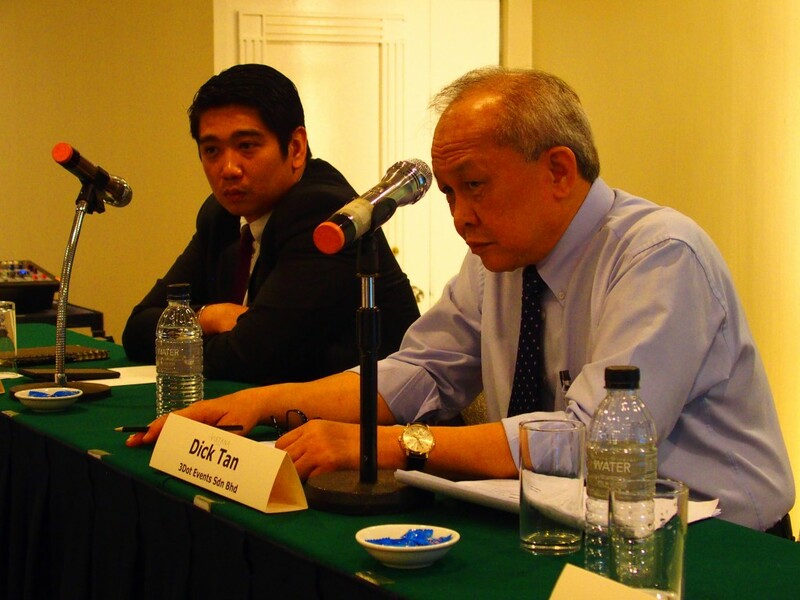 It was the first demo of its kind involving three parties – DALI, Centre Circle Audio Visual and Klingen & Erlesen Sdn Bhd, the Malaysian distributor of JVC products – and held in an exclusive boutique hotel last Saturday afternoon. 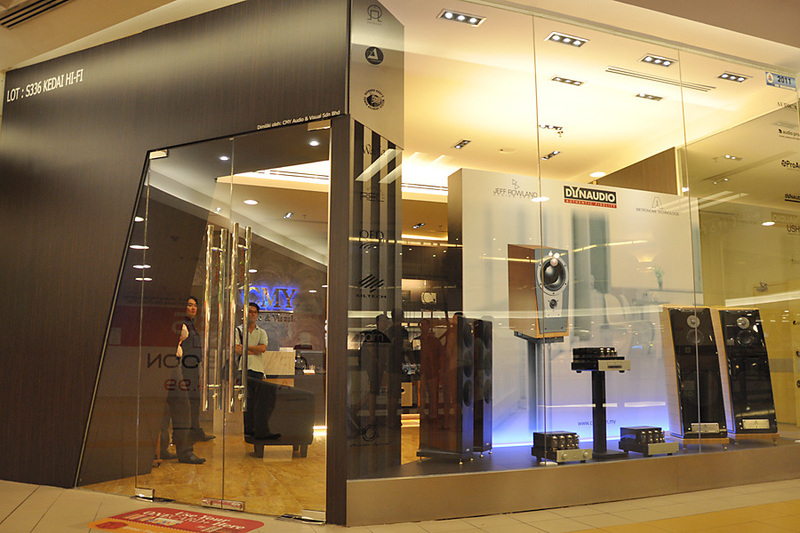 CMY’s outlet in 1 Utama shopping mall has closed. 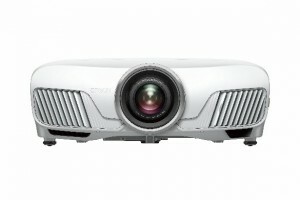 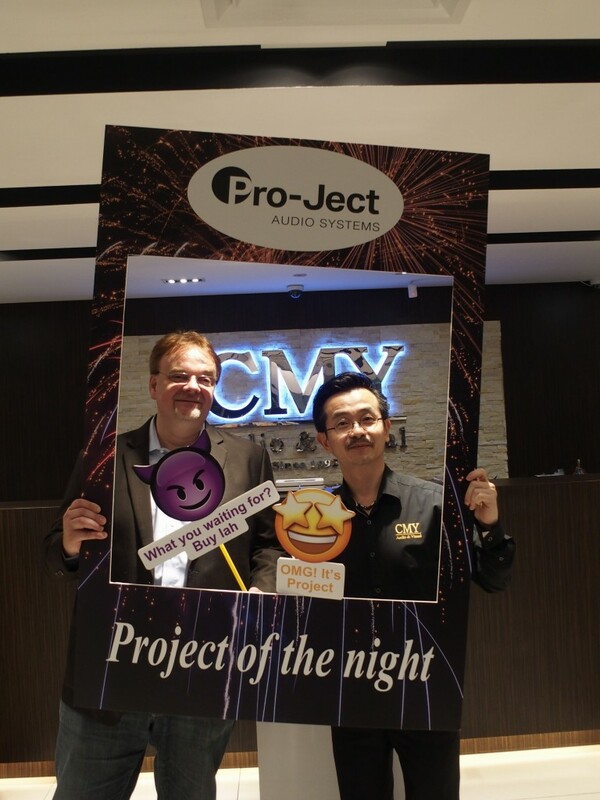 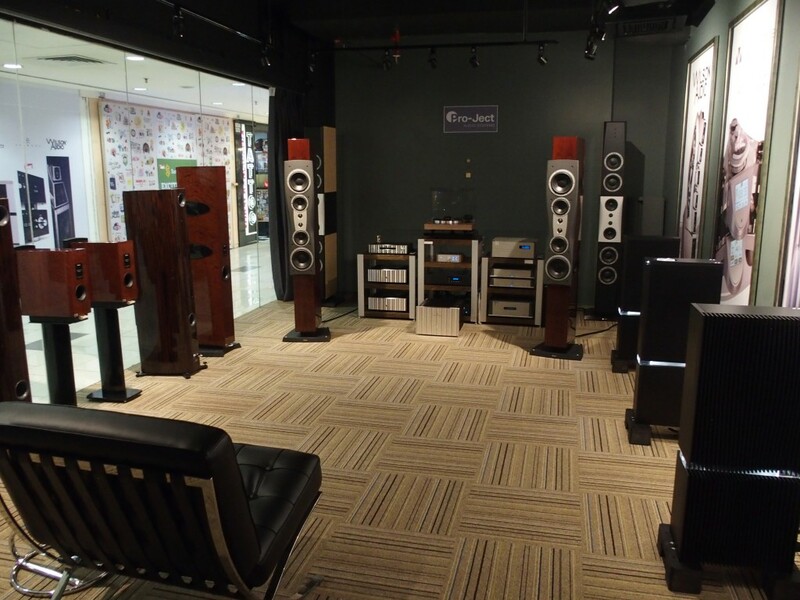 CMY Audio & Visual has undergone a consolidation exercise – after expanding its Sungei Wang Plaza outlet (see http://av2day.com/2018/12/cmy-expands-its-showroom-in-sungei-wang-plaza/), it closed its outlet in 1 Utama shopping mall in Petaling Jaya last Friday.